For every gardener desiring to add apples, pears, cherries, and other tree fruit to their landscape here are hints and solid information from a professional horticulturist and experienced fruit grower. 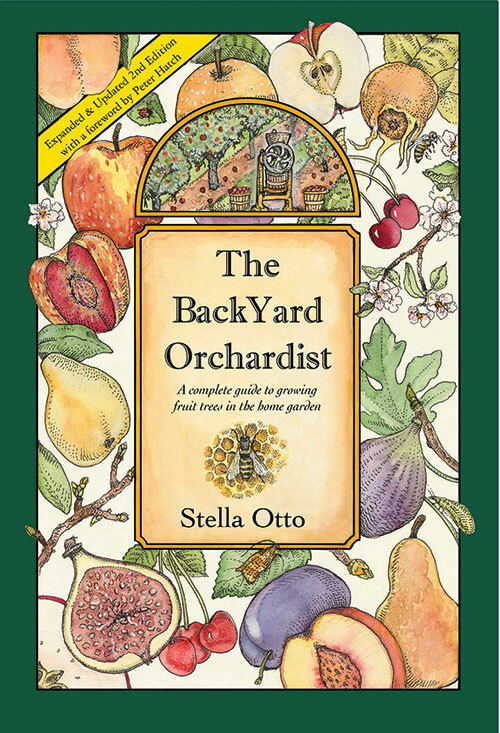 The Backyard Orchardist includes help on selecting the best fruit trees and information about each stage of growth and development, along with tips on harvest and storage of the fruit. Those with limited space will learn about growing dwarf fruit trees in containers.Appendices include a fruit-growers monthly calendar, a trouble-shooting guide for reviving ailing trees, and a resource list of nurseries selling fruit trees.